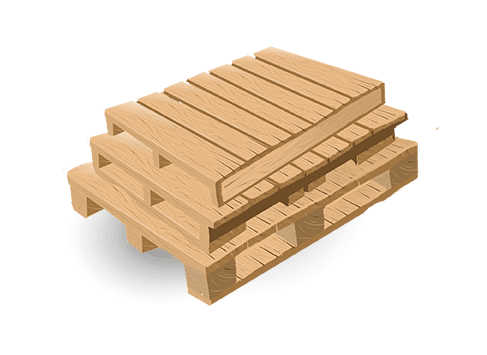 We offer five different pallet models. More than 75 combinations of models and sizes are available. 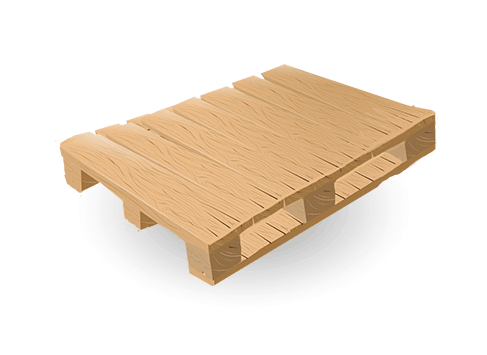 To find the product that best suits your needs, contact us. 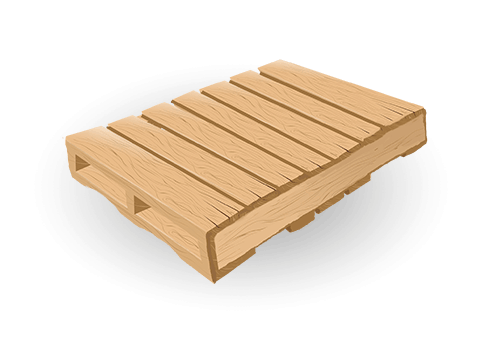 4 way-entry pallet, without wings (flush), with planks underneath. 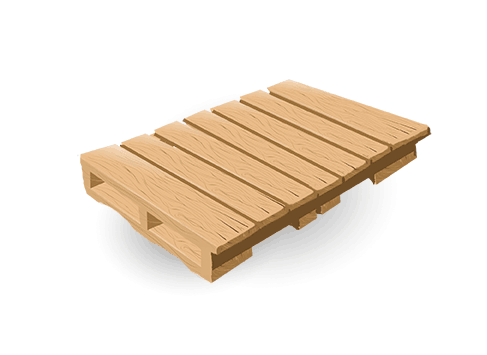 2 way entry pallet, without wings (flush), without planks underneath. 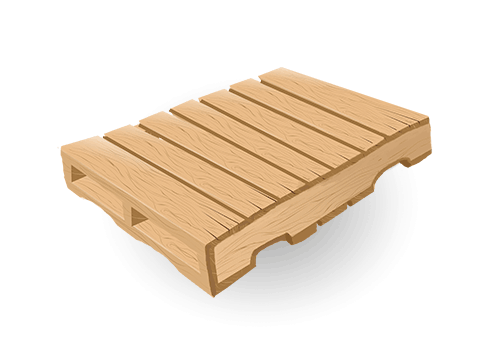 2 way entry pallet, with wings, with planks underneath. 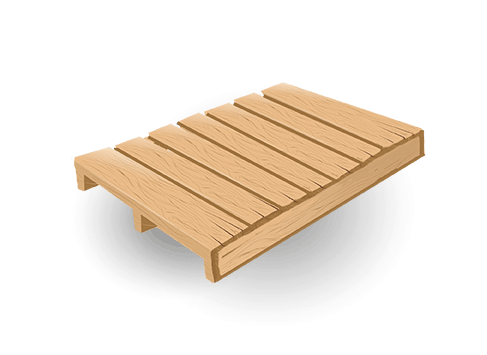 Creation of customized pallets according to your specifications and requirements.